Unfortunately tracking isn’t that evident with free shipping. Not every order gets a tracking number. Not all the tracking codes work in your country. And how do you know where you can track these codes? Let’s break down the tracking code a bit. When you order larger quantities or more valued products, you want to be sure that you can follow your parcel all over the world. For higher-priced shipping methods like DHL, UPS etc a tracking code is standard procedure. With this code you can check on their sites the shipping status of your parcel everywhere on the world. If you order high value products, I would suggest to use these premium shipping methods. With lower priced products and free shipping, the seller decides if he will add a tracking code. Some shops have the option for ‘Free registered shipping’. This shipping option resembles the ‘Free shipping’ method with the addition of a tracking service. With stores like TMart, BangGood or DealExtreme, a tracking code will be added on purchases above $25. With orders below $25, they have the possibility to buy a tracking service for around $2. It depends on the value of your product whether you want to add an extra tracking code or not. It’s not that expensive. But maybe this extra security isn’t worth the extra money. Based on my experience, I suggest always to add a tracking service if possible unless the order value is so low that you can afford to lose the product. How can you check the tracking code? The tracking codes is added when the product is ready to be shipped from the seller. This is done some time after you have bought the product, and can take a few hours up to 2 weeks, depending on the processing time. You will not see the tracking information immediately when you place the order. Some stores like AliExpress send you an email with the shipping information and tracking code. Other shops add this information to the order documentation in your account. The premium shipping services like DHL have their own tracking system. To track your parcel, visit their sites and input the tracking code you received. This is pretty self-explanatory. If you choose the cheaper or free shipping methods, tracking is a bit more complicated. 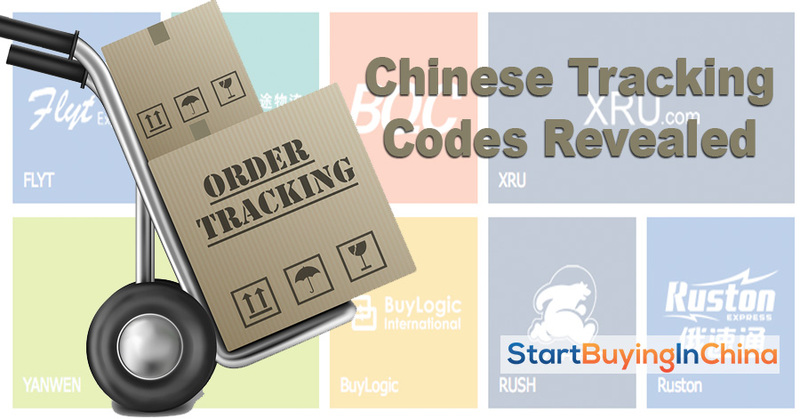 In some countries, the postal company converts the Chinese tracking code into a new code that works in your country. Other postal companies use the same Chinese tracking code on their website. 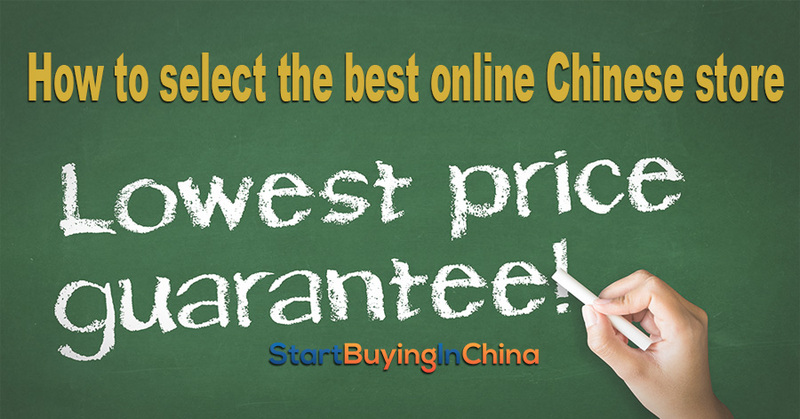 For this, you must check the website of your national postal company. On the Internet, you can find multiple sites that offer the possibility to track your parcel for various shipping companies. I like to mention 3 of them. This site has lots of international shipping companies. This site is very user friendly. Currently China Post and Swiss Post are in beta testing. This site is less neat then Packagetrackr and has less companies, although China Post and Hongkong Post are working fine. Track-chinapost.com translates the Chinese tracking information into English. 17Track.net is a very professional site for the larger orders and premium shipping methods. You can find China Post or Hongkong Post on this site too through the blue UPU banner, although these are not mentioned by name. Wishing your parcels a safe journey! 15 replies to "Where is my parcel from China?" I always make sure tracking number is going to be available for my package, just because I know it most likely won’t reach my local post office in Moscow without it. Altough the packages have definitely started spending less time on their way from China or any other country, at the same time it basically became mandatory for them to have a tracking number. It doesn’t even matter if the tracking’s going to be available only while the package is still in China or all through it’s transit route, looks like the only thing that matters is just the very presence of that scannable electronic code. As for various carriers, I think I have just got myself in trouble when the Ebay seller offered me a better than standard China Post shipping option for extra 3 dollars; I agreed and received a link to a sketchy looking EC Firstclass website and an odd tracking number which is almost two times longer than the regular ones. EC Firstclass seems to be nothing more than an English page for Chukou1 Express, with some trackers identifying it and some trackers failing at it. According to the information from Chukou1 website, my package has reached Moscow, but how is it going to be handled next, delivered routinely via Russian Post or given to another carrier, I have no idea. The worst thing is that I cannot apply to the local post office and tell them to locate it, because of this unique tracking number that simply isn’t identified by their system. Guess the only option I have now is waiting for any information to be relayed by the original carrier, Chukou1 Express; if it all checks in then it’s going to be a nice deal indeed – this package reached my city within 2,5 weeks. Thank you for you extensive comments! I didn’t see Chukou1/EC first-class on any Chinese shop yet. So I think this is more an eBay thing. Like China Post tracking numbers, they will not work in the Netherlands either. They stop working at the border. Did you check your tracking codes with one of the tracking services mentioned above? This comment turned out to be a bit too extensive, sorry 🙂 I have to admit I didn’t see this carrier in the list when placing my order: I contacted the seller just to make sure the shipping fee will include the tracking number and just got offered an unnamed express carrier for an extra fee. I didn’t really worry about it thanks to the PayPal and Ebay protection, and frankly I believed they’d once again go for Yanwen service I had a positive experience with before, but that wasn’t the case. Unfortunately none of the tracking services you listed managed to identify this code; 17track is my favorite service and when it didn’t provide me with any results I started researching info on that shipping company. once ordered watches form mininthebox, there was an tracking number provided, suspect because it was a free shipping..but other than that they arrived safely..
Am from Papua New Guinea and I’ve used the tracking code once and it worked perfectly fine. 17 track is the most reliable among the three tracking systems. but I’m pretty much amazed that you said you cannot find China post and hongkong post on this site. when you click on global posting you’ll be able to track with all the tracking systems. this is what I use to check my tracking status often. whether the package has reached the country or not, I’m still able to get a step-by-step account of the parcel. reporting from Ghana. I always use the colored buttons on this site: the international express couriers and china e-commerce carriers. Didn’t bother for the global UPU banner. Thought is was advertisement. Well, I just checked it and it does indeed track China Post. So, the blog is changed. Thanks for your notice. I received the email though, but the link to the pdf file is inactive. Please copy/paste the link to your browser. Or maybe your browser doesn’t allow PDF’s to be opened. It’s all working fine on this side. I buy every month a large quantity of goods. 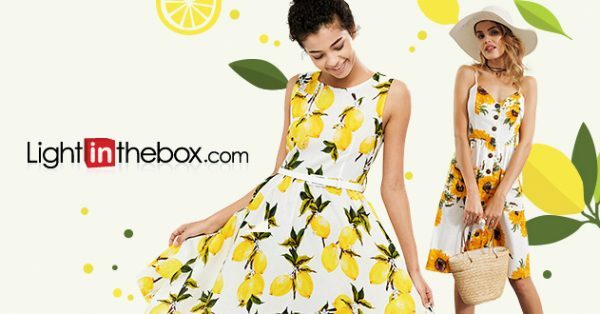 Sites like Lightinthebox offer “super saving sending”, what means they ship “for free” or for little money the package. Sending with this option, means you DON’T get a tracking number. I am from Bosnia and Herzegovina. These codes work for us perfectly and I am checking on my order status very frequently so it is very helpful to have tracking number. Thanks for the pdf. You’re great! I use the tracking after a few weeks if I haven’t received the order. Normally I see only what happened in China and not in Belgium. I use mosty free shipping.